Water Storage Vertical cylindrical tank, Using high-performance resin and glass fiber winding, lining with PE or ERP etc, and high-performance materials imported FRP Pressure Vessels can also meet the demands in low temperature resistance and toughness is superior to the imported ABS lining Pressure Vessels. Characteristics: Corrosion resistance, high strength, light weight, easy and convenient installation, beautiful appearance. Work mediator: water ,Acid, alkali and other chemicals corrosive liquids. Water supply and wastewater treatment industry, light industry, chemical industry, electronics, petrochemical, pharmaceutical, food, and other industrial fields. Diameter 150-2500, having many forms or shapes such as under port and upper port, screw joint, flanged connection etc. for your water treatment equipment. Replacement during the first year,if the products on serious defects,and can not work. 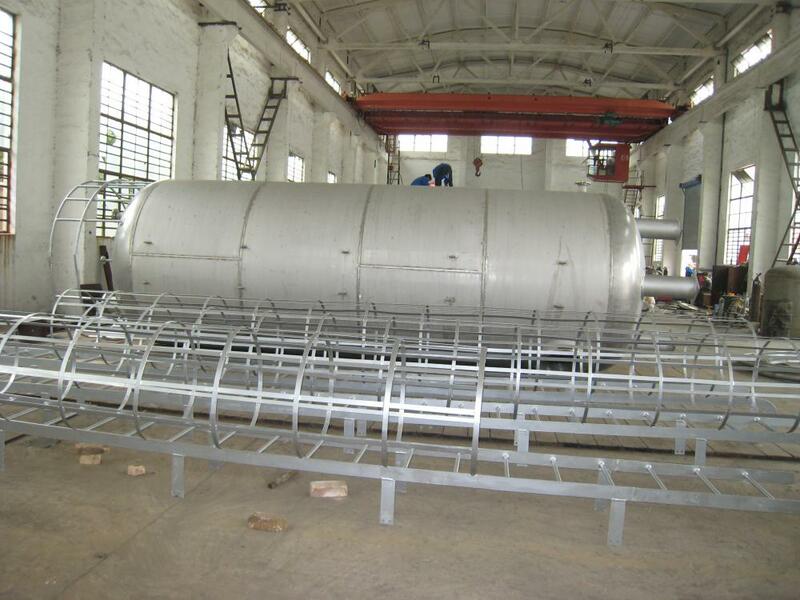 Looking for ideal Storage Vertical Cylindrical Tank Manufacturer & supplier ? We have a wide selection at great prices to help you get creative. All the Water Frp Vertical Tank are quality guaranteed. We are China Origin Factory of Water Storage Cylindrical Tank. If you have any question, please feel free to contact us.